When Malala Yousafzai was born, people shook their heads because girls were considered bad luck. But her father looked into her eyes and knew she could do anything. In Pakistan, people said girls should not be educated. 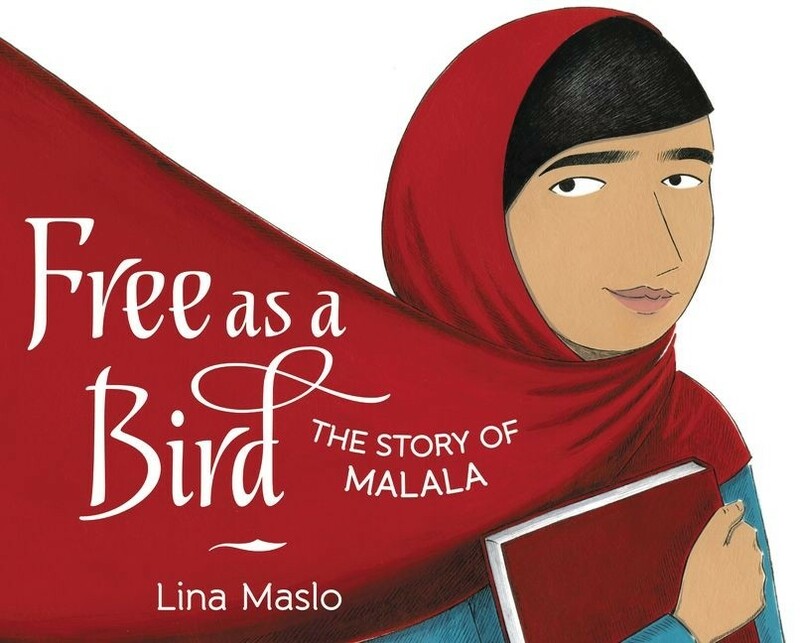 But Malala and her father were not afraid. She secretly went to school and spoke up for education in her country. And even though an enemy tried to silence her powerful voice, she would not keep quiet. Malala traveled around the world to speak to girls and boys, to teachers, reporters, presidents, and queens  to anyone who would listen and advocated for the right to education and equality of opportunity for every person. She would shout so that those without a voice could be heard. So everyone could be as free as a bird. 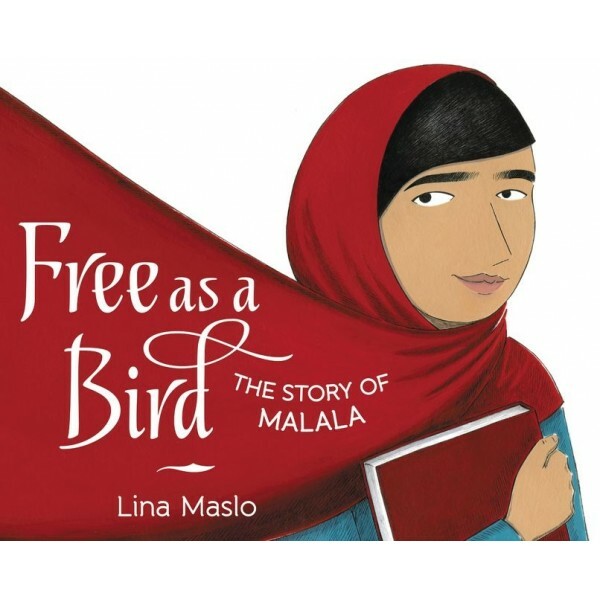 For more books about this inspiring activist, visit our Malala Yousafzai Collection.